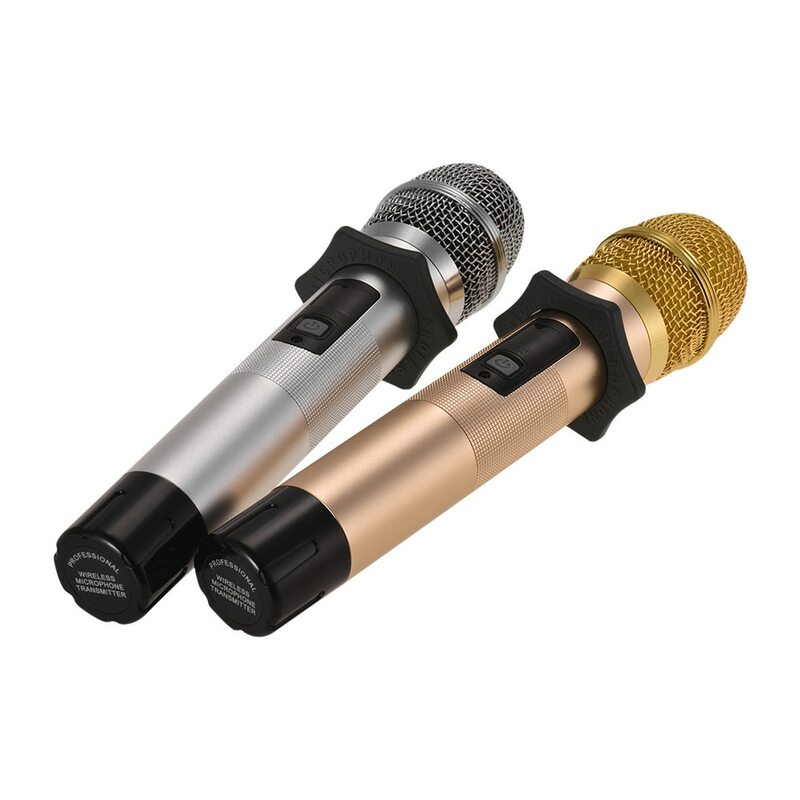 3, multi-function: mobile phone, computer, tablet PC, TV, power amplifier, car and other music player, volume monitor, you can use dynamic display microphone, condenser microphone, built-in high power rechargeable battery, rechargeable, USB power plug, for indoor use or outdoor use. This product can be externally connected with power amplifier, passive speaker interface and active speaker input interface. 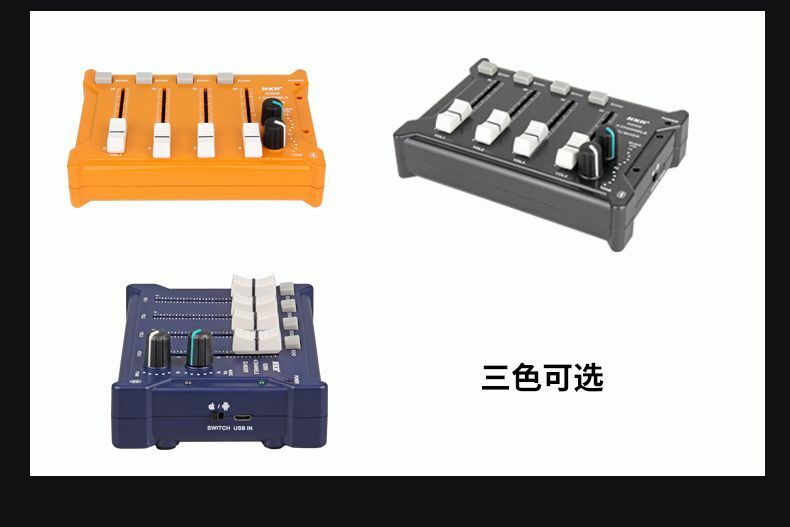 It is very practical, and has many functions such as microphone amplifier, earphone power amplifier, sound card, effect adjustment and so on, and it is easy to use. The machine adopts imported IC module, multiple protection, safety and stability. With advanced electronic circuit design, low noise, low distortion and wide dynamic range, excellent circuit design ensures good sound quality and stable performance. The memory of broken off point is a major feature of this machine. This machine has the function of microphone, sound, reverberation, and listening. The advanced soft sound processing technology is used to remove the serious defects of the murmurs, and the sound quality is particularly clear. this product can be an external amplifier, passive and active speakers.